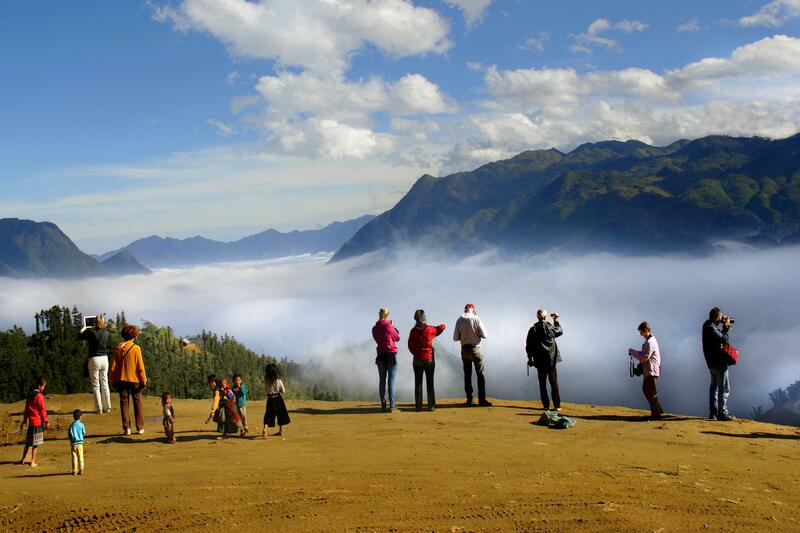 Where can you explore the most amazing rice terrace fields in your holiday to Vietnam? 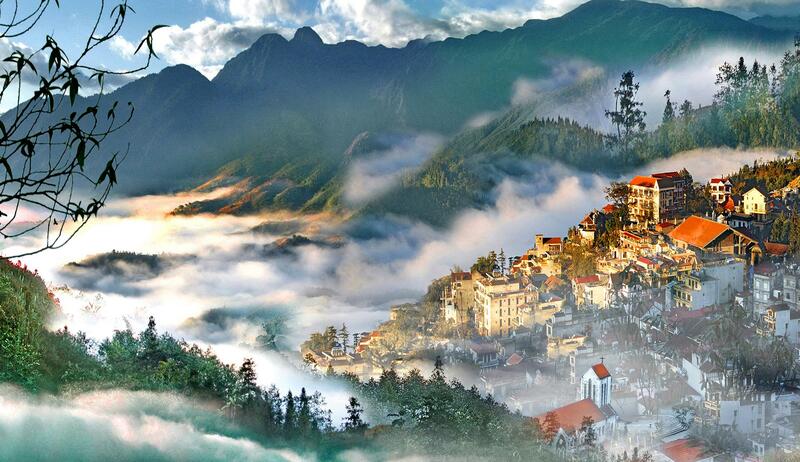 Text 1: Northern Vietnam is the best places to visit, explorebeautifulmountains and valleys, rice paddy fields, lakes and national parks where there are not many tourists for trekking, hiking. 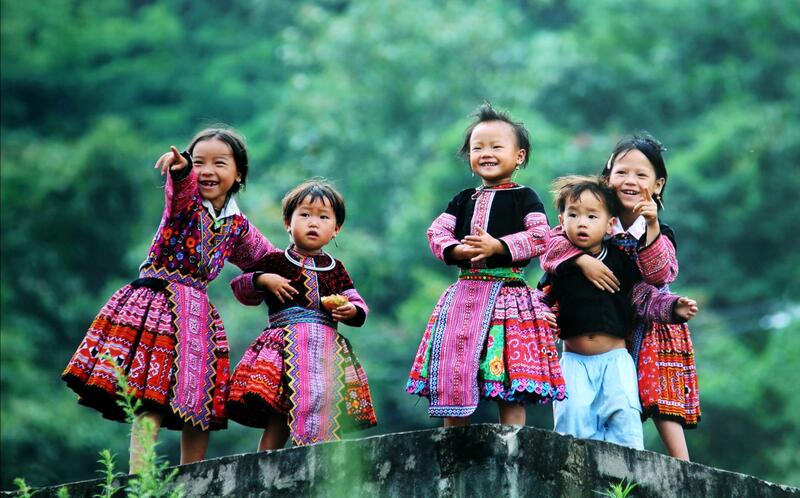 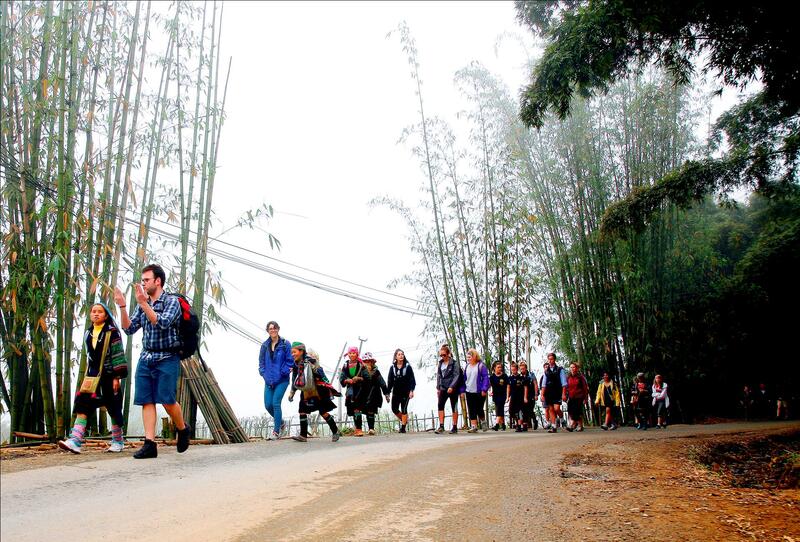 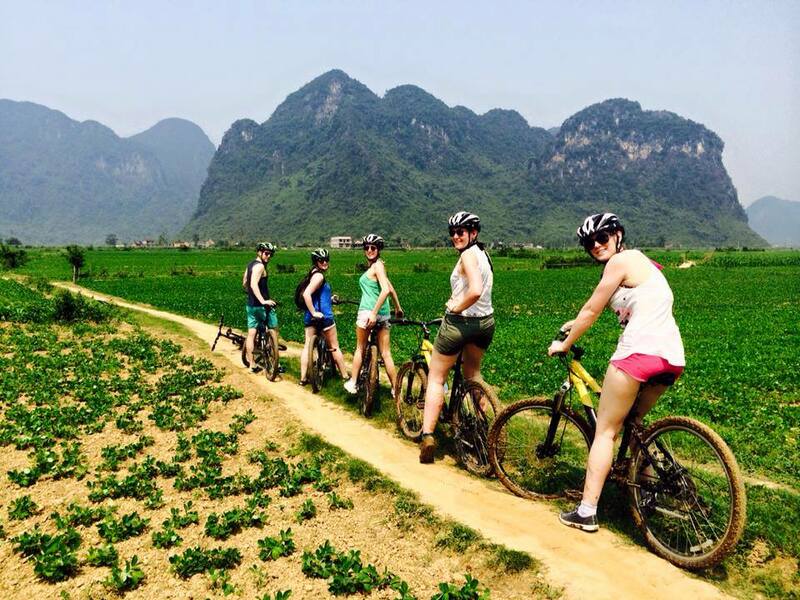 You will have chance to interact and more understand local culture and lifestyle of ethnic minorities of Vietnam.